I’m afraid my academic life has been keeping me from posting and from sewing of late. I’m trying to be really good and give 100% to my course, so I hope you’ll understand! I have though been keeping up with all my favourite blogs and there have been some truly amazing and inspirational things that have been going on! I’m not sure if people like it when you write a list of links (as I’m not that internet savvy, I’m never sure what the etiquette is with using other people’s photos and linking them, so I don’t do it) so I’ll keep it brief! Did you see the Brumby Blue Dress Alana made over at Lazy Stitching? Such a lovely teal colour dress and she looks completely fab in it! I absolutely loved this stunning Black dress that Anna made over at A Few Threads Loose – it’s so Mad Men isn’t it? And if you are in any way baking inclined – Can I suggest you pop over to my friend’s blog – What Kate Baked – Seriously good looking food that is doing nothing for my diet!! And finally I came across this thought provoking post at Tilly and the Buttons – about the criteria you use when you follow blogs. Well, it actually made me sit up and think about what I want to blog about. I’m not particularly one for following quilt blogs or blogs dedicated to home decor/kitschy craft things or Cath Kidston-ey projects. Yet, I find myself blogging about quilts and home decor projects myself at the moment! I don’t particularly enjoy writing about these things but in a way I post about them because I want to show that I have been making things. Crazy I know! But i’d like to know though (because I’d like to improve what I write about) – what makes you interested in reading people’s blogs? Do you have to be a prolific seamstress? Or is it all about the photos? 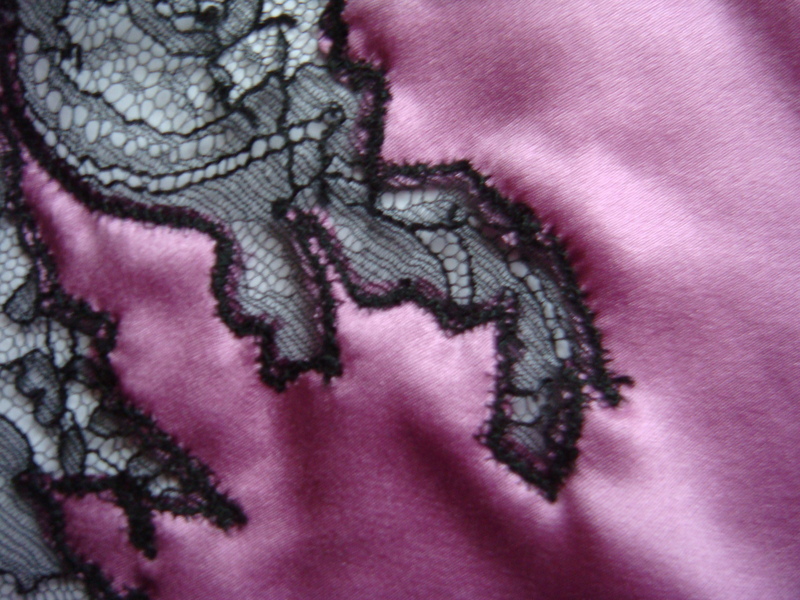 Do you like to see the process of garments from start to finish? Or do you like the finished garment and a bit of a critique? I really don’t have a set criteria. I think I like someone’s writing style, if the person is funny, i’m won over, if the person makes nice stuff, i follow, i follow blogs that have less than 100 followers alot because I have been there before with no followers, and we all need encouragement. I like various things, and like to learn about new crafts, and not just sewing. I am going crazy right now about rubber stamping, so naturally I am stalking bloggers who write about it. Its all a matter of what crafty phase i am going through at the moment.